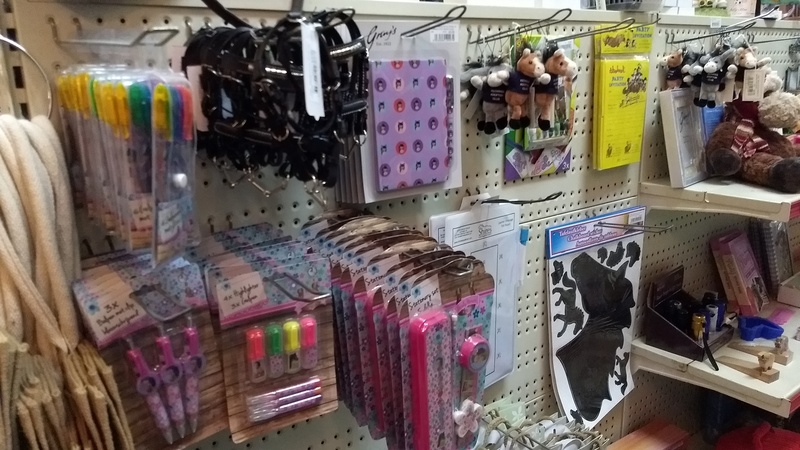 At Denne Country Stores we stock a selection of gifts, homeware and toys for horse, pet and country lovers. 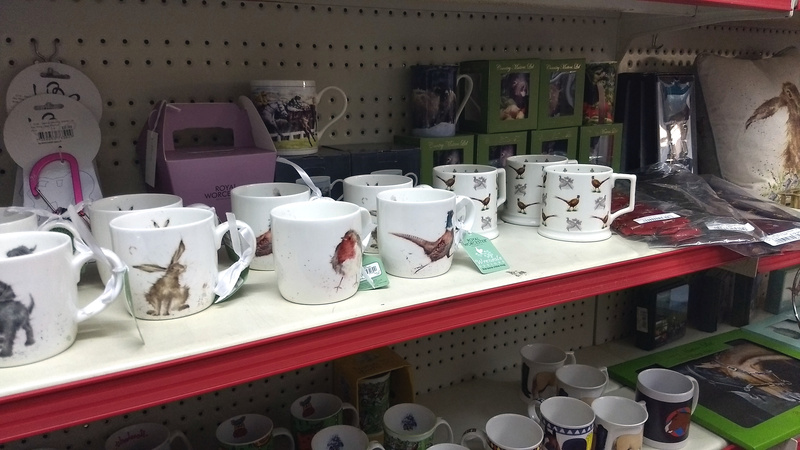 We have a lovely range of countryside and animal themed ornaments, keyrings, mugs and a small range of jewellery, hip flasks and purses all based around a country theme! 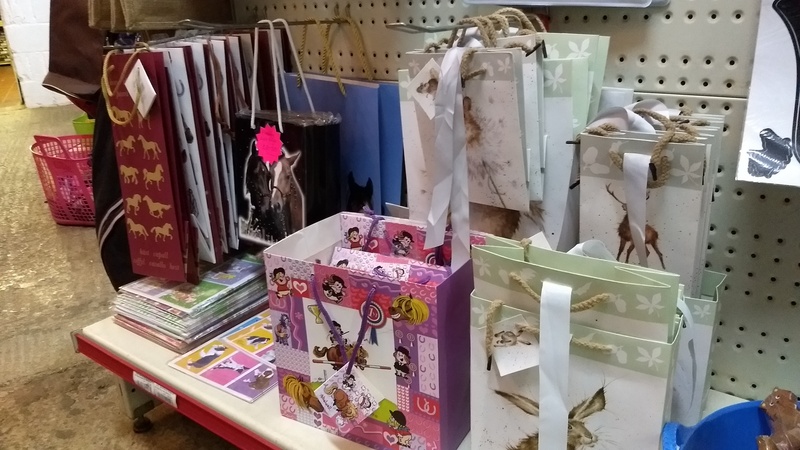 We have a range of stationary suitable for in the home or at school, a large selection of cards with countryside themes, as well as wrapping paper and gift bags to compliment your gifts. We have a wide selection of books on horses, dogs and chickens! We also have sticker and information books for children. We hold a range of magazines with a variety of topics. 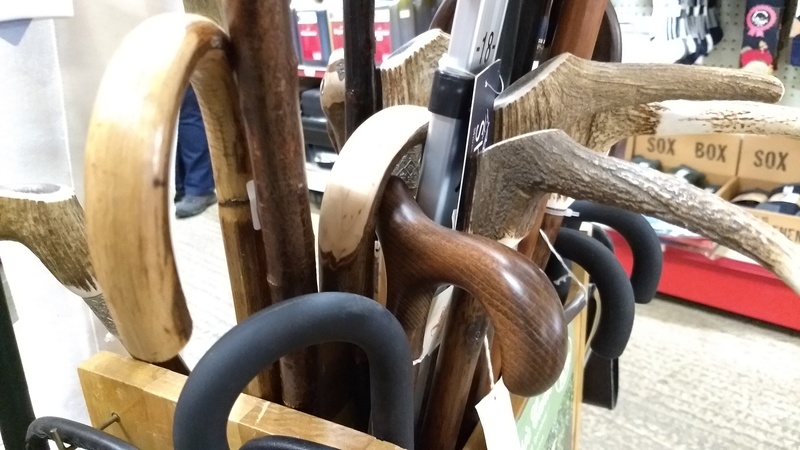 We have a variety of walking sticks including some with horn handles or ornate heads.We also stock shepherd’s crooks and shooting sticks.